Visiting Osaka Japan was a real treat for us. On previous cruises Kathy had absolutely fallen in love with Istanbul… I suspected that the more the culture varied from what she was used to the more she would enjoy the destination. I had told her many times that we should cruise the Orient because the culture was so much different that what we are used to. 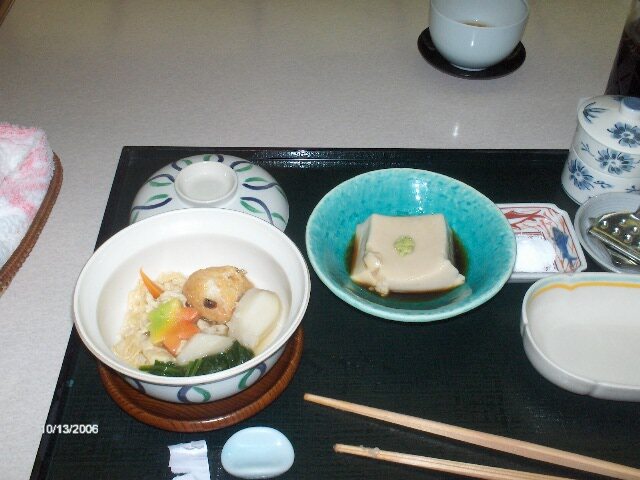 I had previously been to some of the Asian countries, but Kathy had never been to an Asian destination. She booked us a cruise to the Orient on the Sapphire Princess, a ship we had previously cruised on and liked very much. We got into Osaka quite late and only had time to find something to eat and go to bed. Below you can find a photo of the toilet in our hotel room bathroom. Wow, a touch switch control panel for the toilet. It scared me to be honest. What if I pushed the wrong button! The next morning we walked around the city for a couple of hours and had to transfer to the ship. 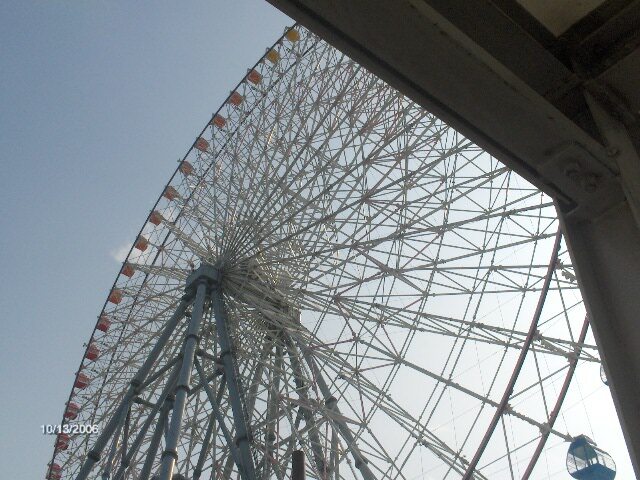 At the ship was a famous Ferris wheel... and it was tall. 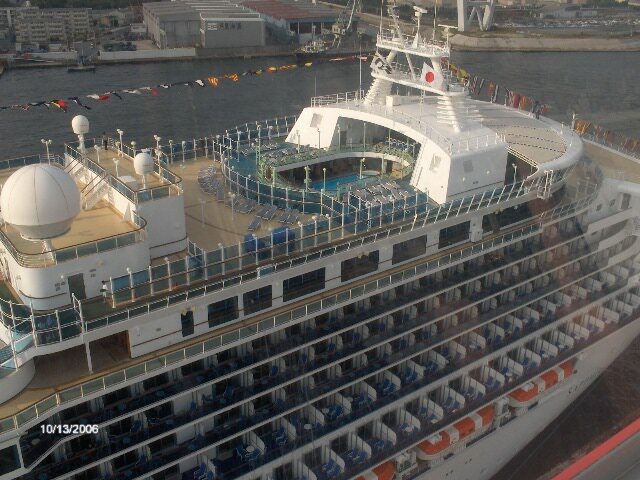 We had to ride it and get photos of the Sapphire Princess from the top of the Ferris Wheel. After the Ferris Wheel ride we settled in on the cruise ship and were anxious to get to our next cruise destiniation... Nagasaki and Ground Zero where an atomic bomb was dropped. Growing up in the 60s and 70s you could never have convinced me I would someday be standing directly on ground zero of the Nagasaki atomic bombing site from world war II. 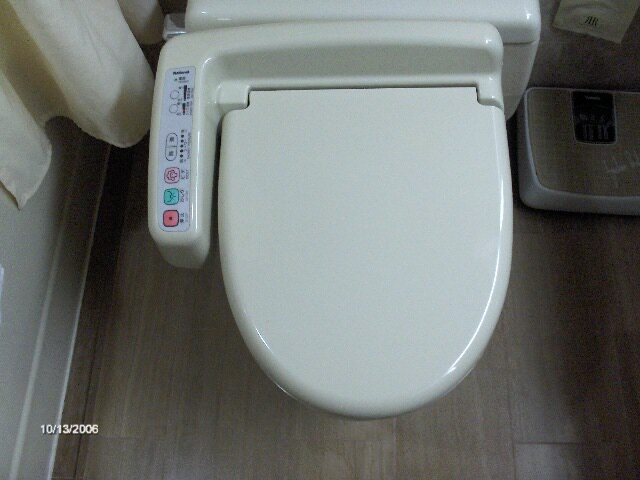 The toilet in our hotel room in Osaka Japan - My first experience with a high-tech toilet! Didn't see a seat belt thank goodness! 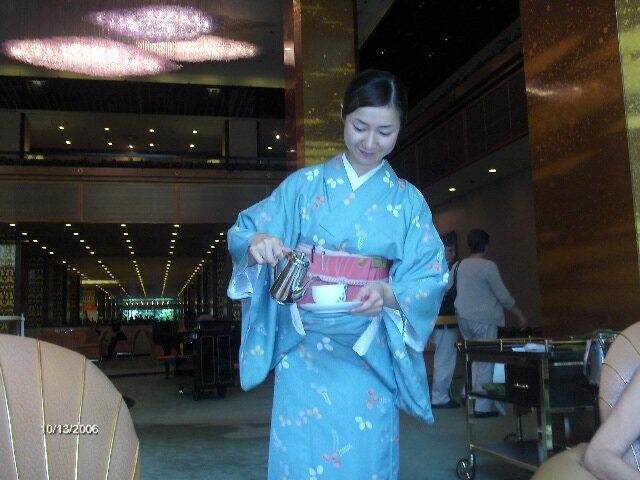 One of the many beautiful waitress or hosstess in our hotel dressed in traditional Japanese kimonos... I think. 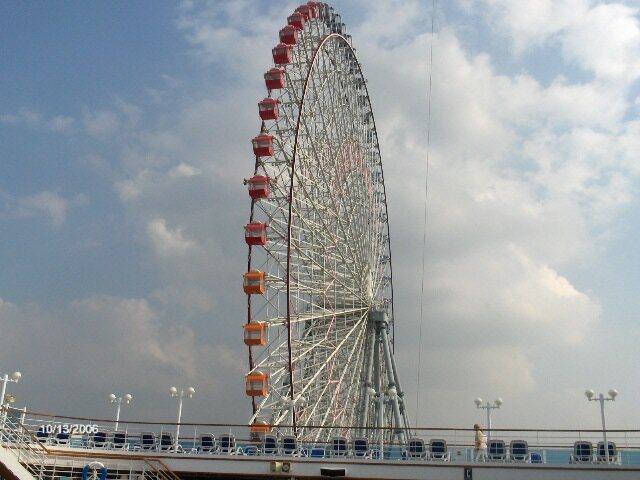 Kind o f cool to see the ship from up here on the Tempozan Ferris Wheel. 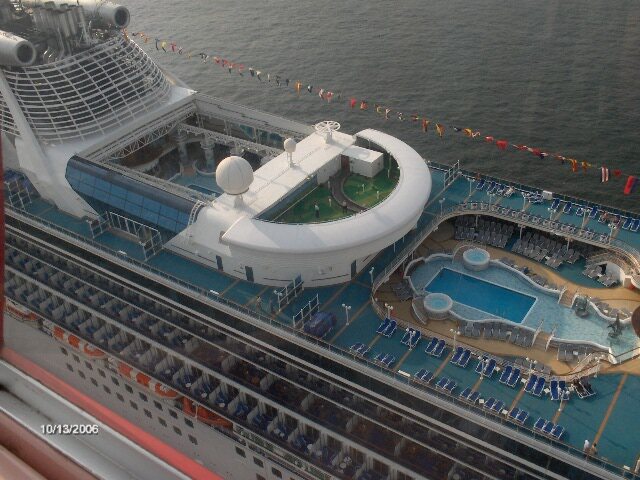 A view of your cruise ship you don't often see.